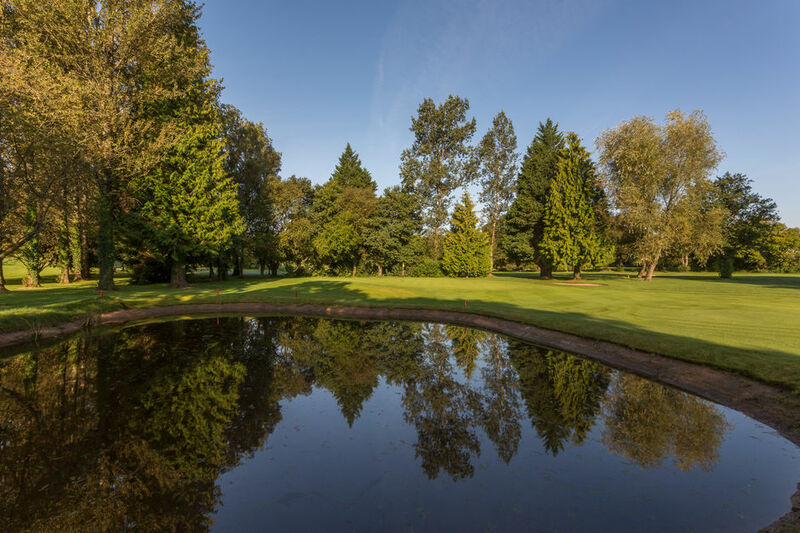 Cardiff Golf Club is one of the premier golf clubs in South Wales. 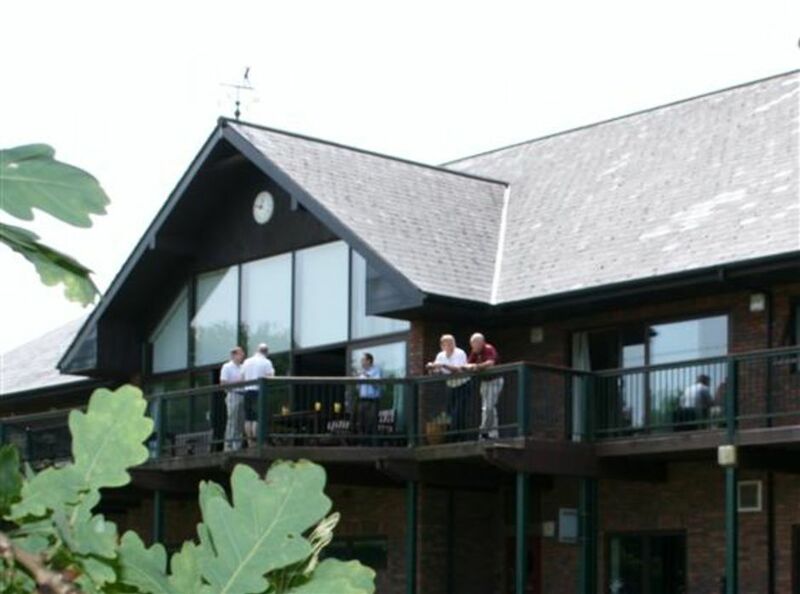 It is host to many national and county championships because of its magnificent course and clubhouse facilities. Unlimited access to the course. Unlimited use of the club's practise facilities. Unlimited use of the clubhouse facilities. A recognised CONGU handicap by being a member of a Golf Union of Wales affiliated club. 20% discount on all beverages. Up to 50% discount on all function and meeting room hire. 25% discount when using our state of the art indoor golf simulator. A comprehensive tournament schedule both during the week and at weekends throughout the year. Fantastic calendar of social events. Sky Sports in both bars with free WI-FI to enjoy. An opportunity to take part in team golf (men's 1st & 2nd, ladies 1st, ladies friendlies, Wayfarers Society for 10-plus handicappers, veterans, lady veterans & juniors). Option to spread the cost of membership over 8 months split into 4 payments by direct debit. Welcoming integration with our buddy board system. Access to our monthly new members 9-hole fun with free on-course tips from our pros. Great incentives for referring new members to our club. Reciprocal with Lansdown golf club - 3 complimentary rounds per year bookable via our pro shop. Discounted rates when bringing guests to play the course. Discounted rates on lessons from our team of expert PGA professionals. These are just some of the many benefits of being a member of our prestigious club. We have so much to offer golfers of all ages and abilities and are proud to be recognised as one of the most friendly golf clubs in Wales.